Welcome to Pro Builders, Inc., A licensed Residential and Commercial, General Contractor, with more than 20 years of construction experience in the Traverse City and Northern Michigan area. Pro Builders has focused on Residential and Commercial construction projects including new construction, room additions, major renovations, masonry, tenant Improvements, kitchen and bathroom remodeling, office Improvements and various other home and commercial remodeling projects. Using skilled architects, engineers and designers to create custom blue prints for building your next project, and expert craftsman to develop and implement designs that fit your life style. Experience pays off! Our experience can save you hundreds, if not thousands, of dollars by determining the best combination of construction and remodeling services to meet your needs — that means every that project we build is customized for you, and we understand that not all projects are identical. We are known for our reliability, superior workmanship & impeccable service. Using only quality materials, our standards of excellence provides you the best return for your investment. Over the years, we have developed a deep respect for the importance of individual expression in home and commercial remodeling projects. Right from the start of every project, we strive to fully understand and incorporate your individuality into every phase of planning, design, and construction process. A successful construction project requires constant communication between the client and contractor, which is why our personnel and project mangers are always available to our clients throughout their construction or remodeling projects. We work hard to make sure that each and every new construction and remodeling project goes smoothly, safely, and stays on budget. At Advanced we are committed to our client’s total satisfaction for all of our residential and commercial construction projects. Rest assured that when you are contracting with Pro Builders, your construction project will be handled with the highest levels of professionalism from the very beginning. So whether you are thinking of a commercial or residential construction project, whole house renovation, new construction, commercial remodeling or tenant improvements, a second story addition, design and build construction, green remodeling, kitchen or bathroom remodel, or if you already have a set of constructions plans and are looking for a competitive bid, we are the contractor for you. 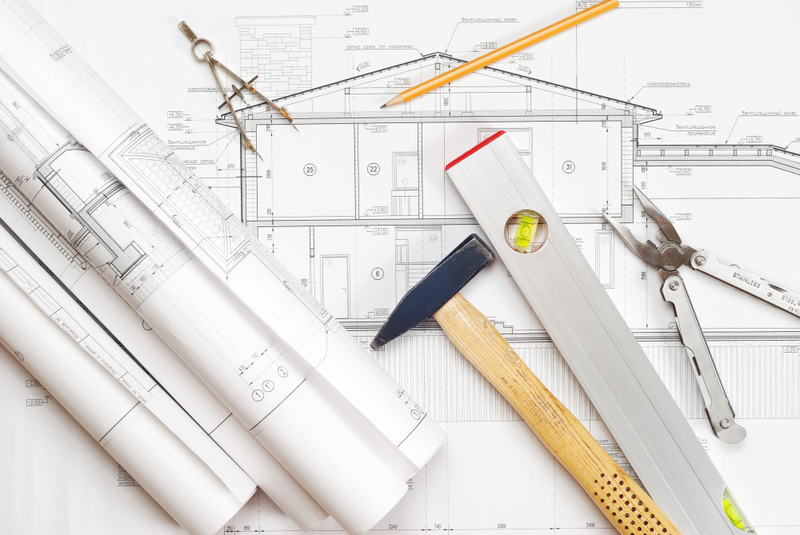 Be sure to check out our construction articles and remodeling tips that will help you become more educated with the construction industry, this will also help you to pick the right general contractor for your next construction, and home improvement projects.